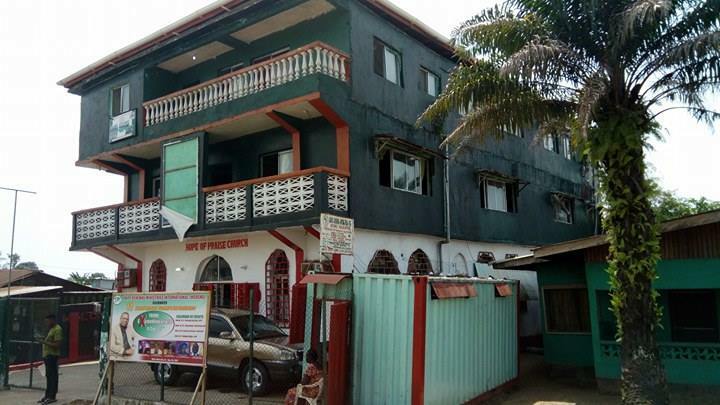 Bridge of Hope Girls’ School was established 2008 to provide Christian education and life skill training programs for disadvantaged girls in Monrovia, Liberia. 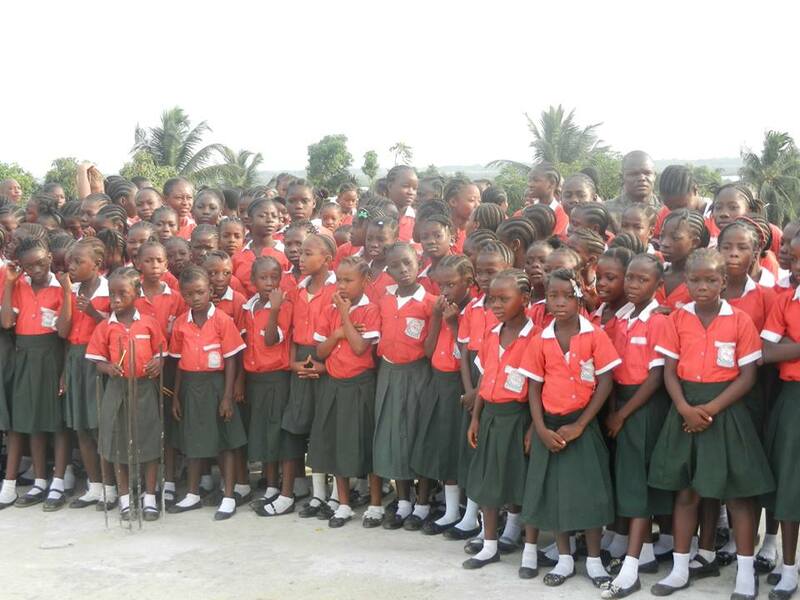 A high percentage of Liberian girls are being denied education in Liberia due to limited number of schools, a situation that increases the gap between girls and boys. Gender inequality in education has led to a nation with the high illiteracy rate of 90% among girls and women. 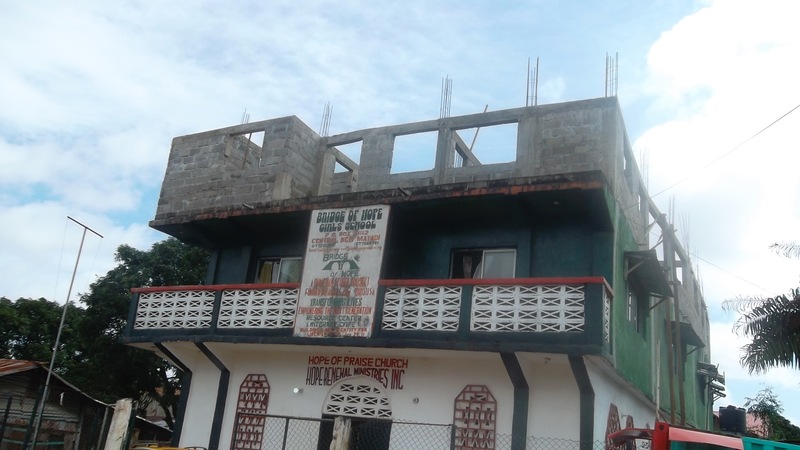 Bridge of Hope’s elementary and middle school are located in the slum community of Central Matadi, Monrovia Liberia. It is meeting the educational needs of poverty stricken girls who have been subjected to the effects of Liberia’s fourteen years of war and its recent deadly Ebola virus epidemic. In school year 2017–2018 there were 250 girls enrolled in grades 1–9. God’s Economy has been in partnership with BOH since 2012 when the ministry began funding the doctoral education of Pastor Jackson Weah, co‐founder of Bridge of Hope Girls’ School. 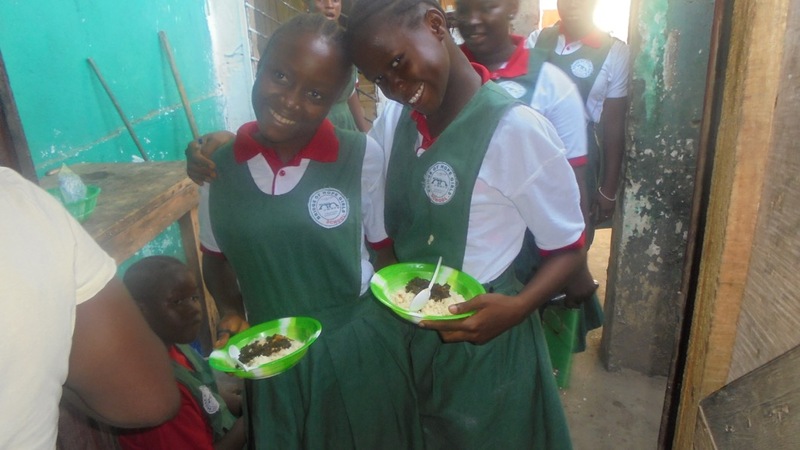 Our goal is to provide a daily meal for the children and staff through the school year. It is essential that even the poorest children, who suffer most from ill health and hunger, are able to attend school and learn while there. Disadvantaged children –the poor, the marginalized, girls, children in fragile states– often suffer the most from ill health and malnutrition and therefore benefit most from school health programs. 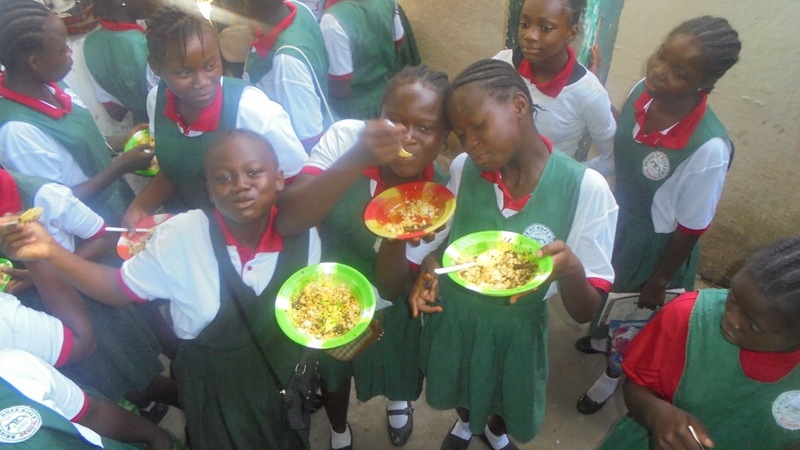 The program will feed 250 girls and 24 staff members daily. The goal for this feeding program is to provide one hot/nutritional meal per day to the students, many of whom may not have a daily meal at home because they are living with extended families, are in foster homes, or have families who are impoverished.